Established in March 2014, Fairways and FunDays has revolutionised the Golf Vacation experience by providing the Ultimate Golf and Ireland experience for all our clients. Since this time, Fairways and FunDays has demonstrated that it is the leading Irish Golf Tour Operator and won Ireland’s Best Golf Tour Operator Award at the prestigious World Golf Awards in 2016, 2017 and 2018. This award is presented to the company who have demonstrated the highest qualities in all aspects of their business and was decided by previous clients and by Golf and Tourism industry figures. Since its incorporation, Fairways and FunDays has grown from a family business to a market leader within the Ireland Golf Vacation sector. 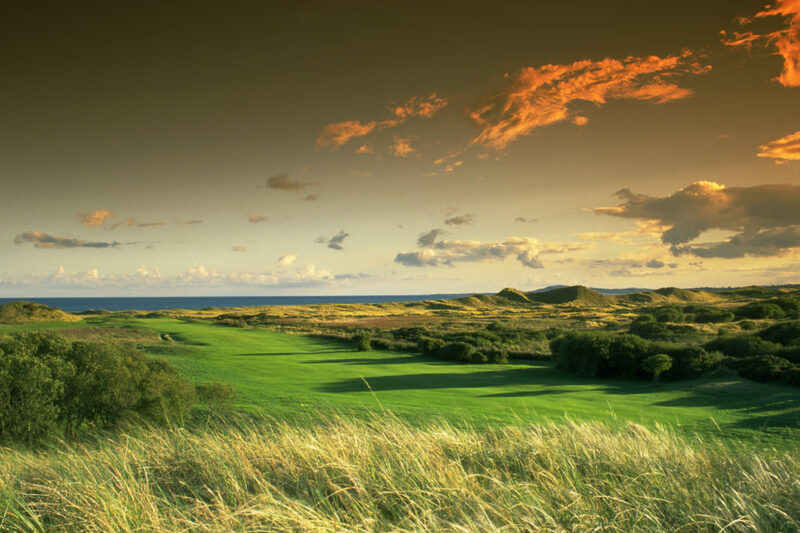 Fairways and FunDays exclusively sell Irish Golf Holidays and Ireland Vacations. 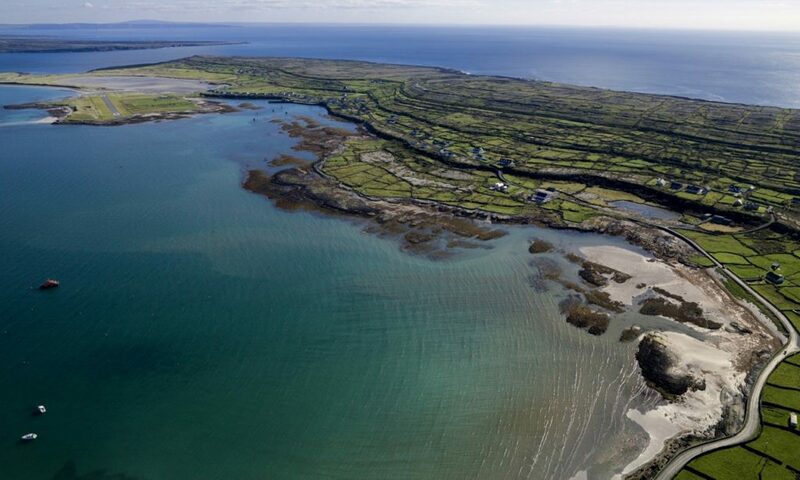 Therefore, we are specialists in Ireland and Irish Golf Tours, and have expertise in relation to how clients can make the very most of their time in our beautiful country and enjoy the very best that Ireland has to offer. The team at Fairways and FunDays have taken a ground-breaking approach to Golf Tourism and have ensured that our clients whether Golfers or Non-Golfers enjoy the most authentic Irish experience available. We are the first Golf Tour Operator to offer attractive and customised itineraries to Non-Golfers and Families who are travelling as part of a group. 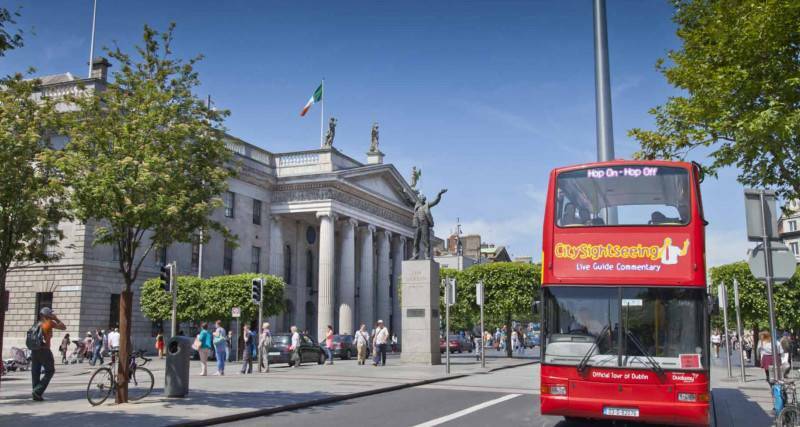 Our Non-Golfer options have proved so successful that Fairways and FunDays have also welcomed a large number of groups of non-golfing clients to Ireland on incredible sightseeing and leisure tours. Apart from offering the Highest Quality Ireland Golf Vacation experience, Fairways and FunDays also offer the Best Value Irish Golf Holiday’s. Our firm offers a 110% Price Promise – if you can find the same tour cheaper elsewhere, we will match this price and give you a 10% refund. While all of the management team at Fairways and FunDays are experienced golfers, the management team also have over 30 years’ experience working within the Irish Tourism and Hospitality Industry. This is the perfect mix of passion, expertise and experience. Our team have developed close working relationships with the best golf courses in Ireland, best hotels in Ireland, best tourist attractions in Ireland, best restaurants in Ireland and the best evening entertainment locations throughout the Island of Ireland. We promise all our clients an unforgettable visit to Ireland regardless of your budget or the duration of your stay. Fairways and FunDays are members of the International Association of Golf Tour Operators (IAGTO) and the Ireland Golf Tour Operators Association (IGTOA). 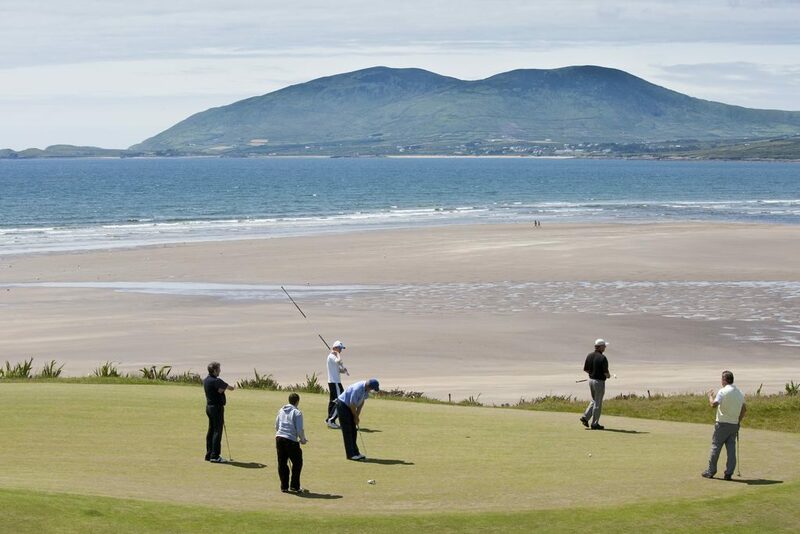 Fairways and FunDays also work closely with Tourism Ireland and Failte Ireland (Ireland’s governing Tourism bodies). The team at Fairways and FunDays are passionate about Ireland, and are passionate about the world class golf facilities and visitor experience which Ireland has to offer. We want to share this passion with you and ensure that you experience first-hand all that is great about Ireland. Magical Memories are Guaranteed on all our incredible Irish Golf Tours and Ireland Vacations.